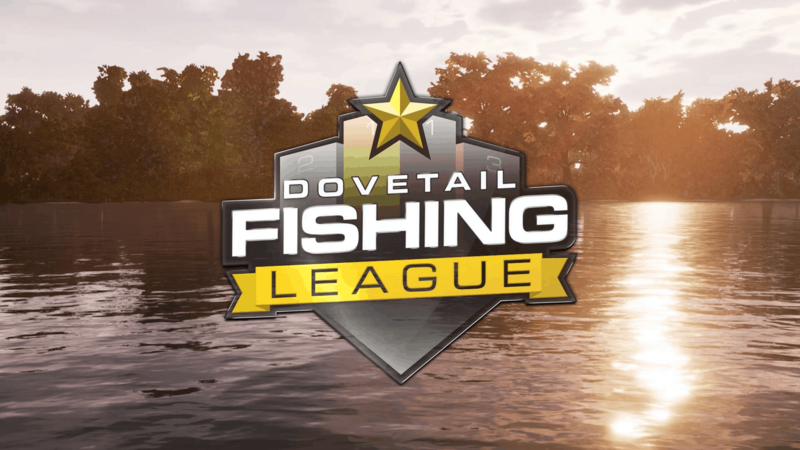 You will soon be seeing the add-on lakes appearing in the Dovetail Fishing League events. Starting with Lake Williams in the Match Series on Monday 14th January, you will be able to test your skills against other anglers on the newer lakes for Fishing Sim World. Even if you don't own the lake you will still be able to take part in the tournaments. You will be given one 1-hour attempt to submit a score. Those that own the lake will be given 3 1-hour attempts.